Today, we’re excited to announce that X-Team is being split into two separate companies! 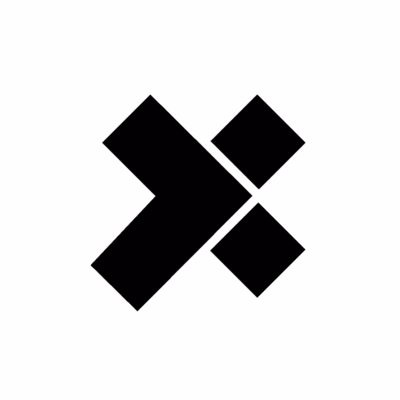 X-Team International Pty Ltd, which will focus on developer resourcing, which has been our most successful business model in the last decade. Enterprise website development in 2014 typically involves integrating with third-party technology services to enable specialized functionality such as social engagement, authentication, video, big data and content management (to name a few). X-Team is a company focused on people. So in 2013, we built some new foundational infrastructure focused on people, who they work with, and what they work on. Design should be collaborative. Not a competition. Design should be part of company culture. Not just a space reserved for graphic experts. Design’s primary tool should be conversation (and sticky-notes). Not Photoshop. Superheroes amplify the company mission by adding their unique vision. Employees don’t get heard and lose meaning. Superheroes use their superpowers to take the company to new heights. Employees are shackled to a job description harness.